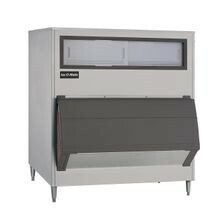 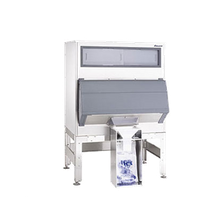 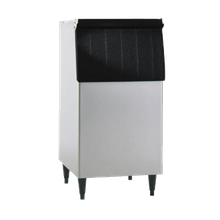 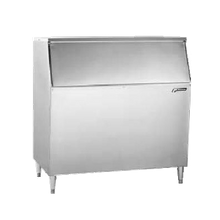 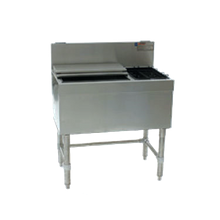 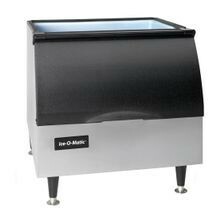 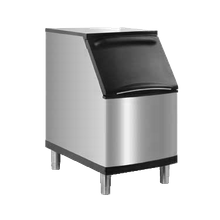 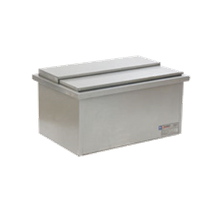 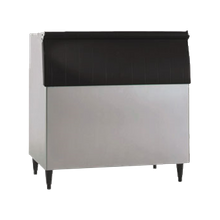 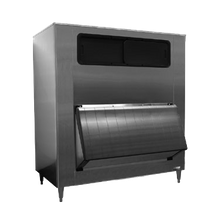 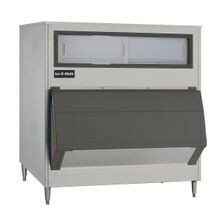 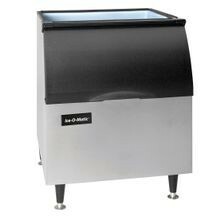 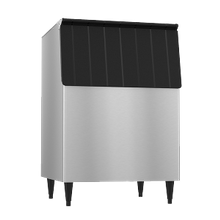 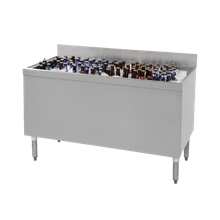 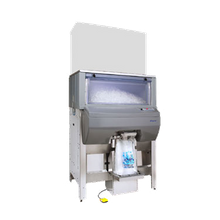 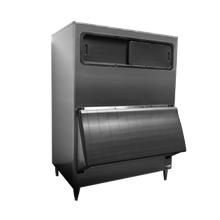 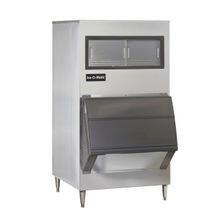 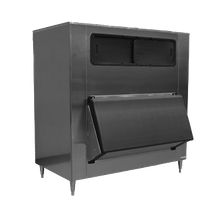 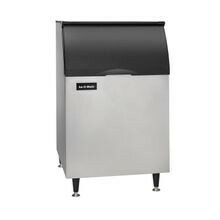 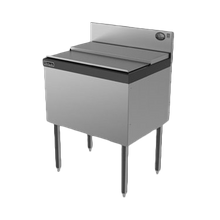 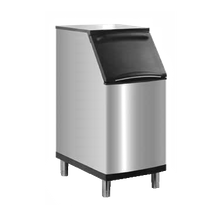 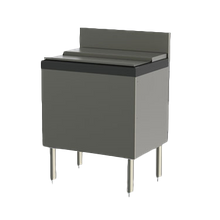 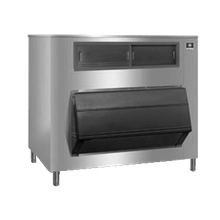 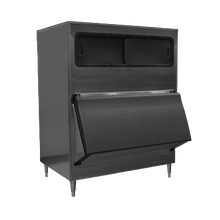 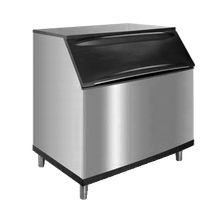 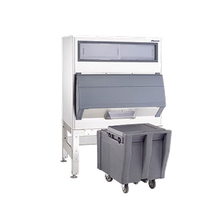 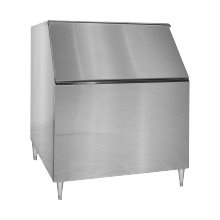 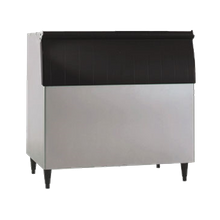 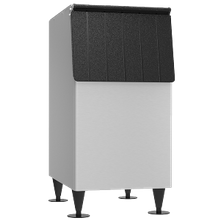 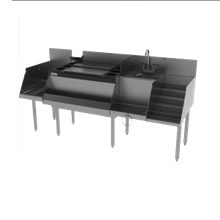 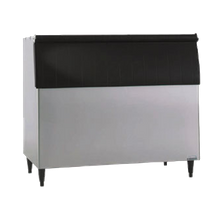 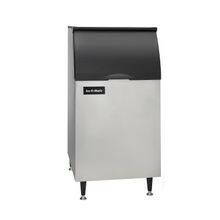 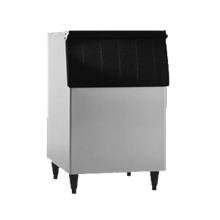 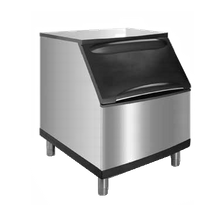 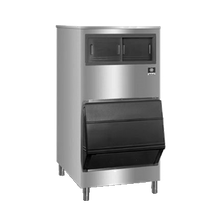 Store ice produced by your ice machine in an ice bin with a side-hinged, top-hinged or sliding door. 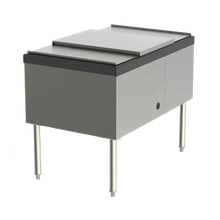 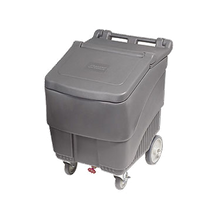 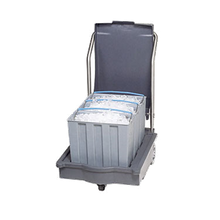 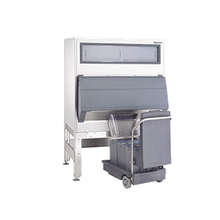 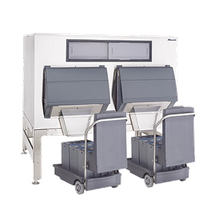 Depending on your operation’s needs, capacities range in size from 100-pounds to 7,000 pounds. 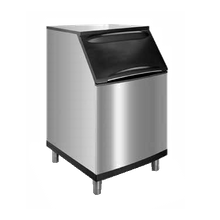 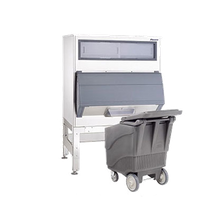 Interiors of ice bins are plastic or stainless steel and exteriors are plastic, aluminum or stainless steel.